Home Events DreamWorks Day Carnival and Fun Run in Singapore for our little Weekenders in June! DreamWorks Day Carnival and Fun Run in Singapore for our little Weekenders in June! We received updates from our partner regarding what you can expect at the DreamWorks Day Carnival this 24 June! Best believe you're getting first dibs on the Carnival. Two different mascots from your favourite DreamWorks animated movies will be there! Pretty sure they will get the little ones so excited all day. 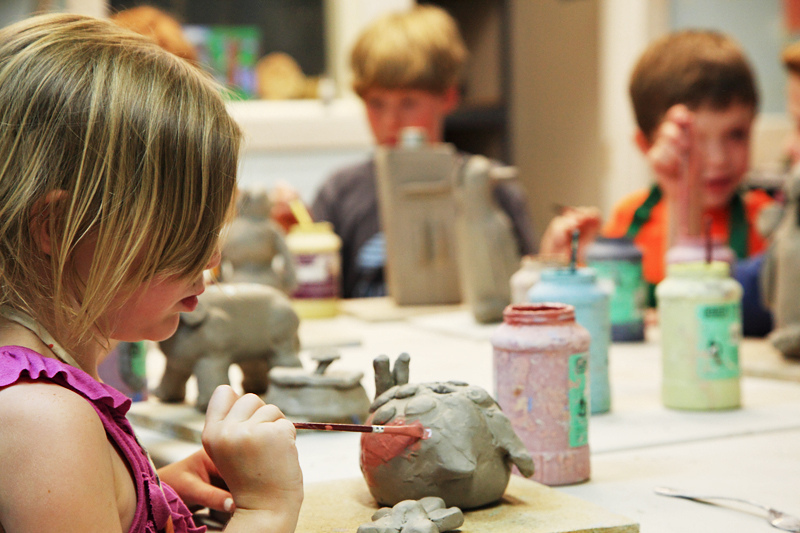 Kids clay-making, baking, painting and story-telling sessions will be available. 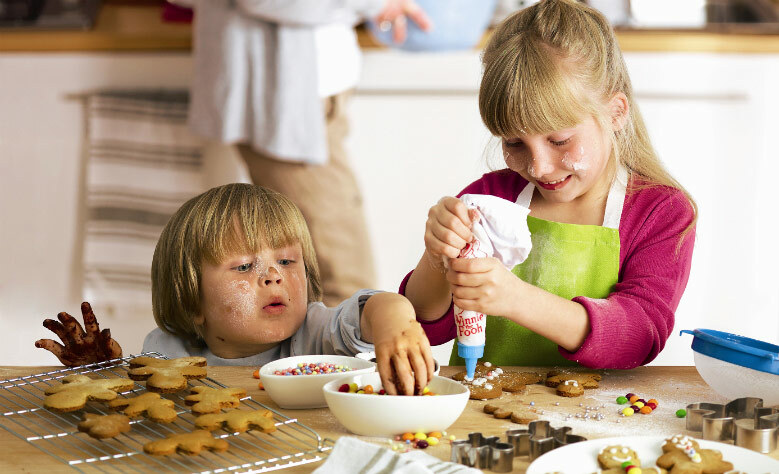 What a perfect time for the little ones to have fun and learn a new skill during the school holidays! And to seal the deal, enjoy a cold cone of Ben & Jerry's. More updates will be coming your way soon! Stay tuned to this post. 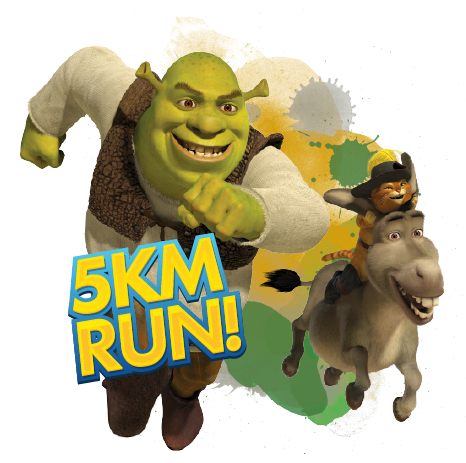 The first ever DreamWorks Run in Asia will be held in Singapore this June! 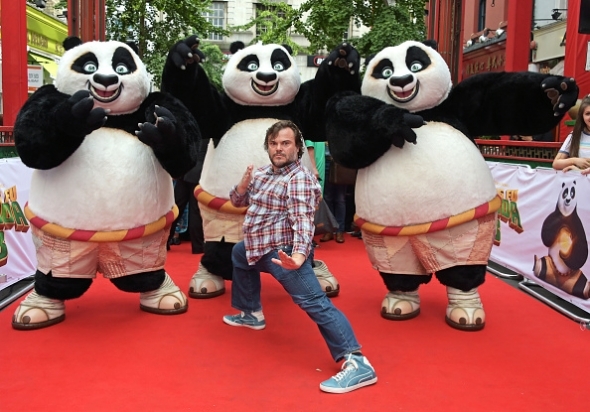 You will be able to interact and take pictures with your favourite characters from Shrek, Madagascar, How To Train Your Dragon and Kung Fu Panda. We're squealing inside! The fun run is open to participants of all ages. Every participant is entitled to an event T-shirt, medal, tote bag, race bib, cap, and temporary tattoos! School's out this June! 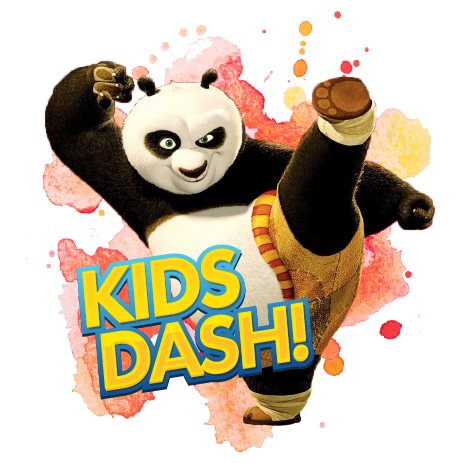 Open for children from 4 years old to 12 years old, this kids dash is perfect for the little ones for a fun-filled day in conjunction with the school holidays. Every participant is entitled to an event T-shirt, medal, tote bag, race bib, cap, and temporary tattoos too. Or if you're not too keen on running, tickets to the Carnival only are also available at S$25! Did we say you'll also receive the event t-shirt, temporary tattoos, and a $10 voucher?